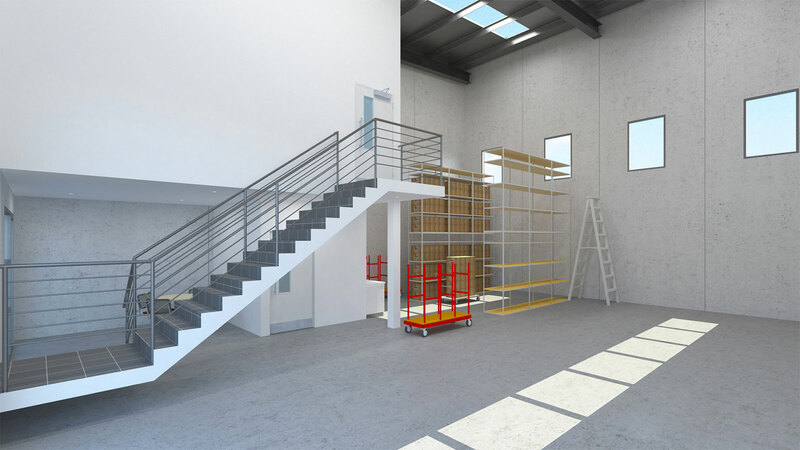 457 Victoria | New, Modern Sydney Industrial Space. All our units have been sold. Have a question? Contact us now. 457 Victoria - Your new workplace in Sydney’s fast growing commercial district: Wetherill Park west of Sydney. Get in on the ground floor of this visionary industrial development that combines office space with mini-industrial park amenities and adds the convenience of Sydney proximity. Ideal for business growth and investment potential. Perfect space solution for any small business in the big city. With 24 unit spaces available from 132 to 266sqms as part of a 35,000sqm industrial complex, these bright, well-appointed units are ideal for sales or distribution. Picture your business factory and office here. This growing region of Sydney is recognised for well-integrated public transport, roads and pathways connecting communities. With a variety of housing, shopping, schools and jobs on offer in the area, Wetherill Park is the perfect place for fresh, new work space. Convenient access in all directions, only 30 minutes from Sydney CBD. Under 30 minutes from Parramatta, Homebush, Liverpool and the latest Southwest Sydney housing estates. Only 10 minutes to the M7 or M4. 457 Victoria is an ideal home base to dispatch sales agents or shipping orders –especially with warehouse facilities on-site. Base your business factory/warehouse within a 20 minute drive (or less) to the growing Sydney suburbs of Parramatta, Liverpool, and Blacktown. 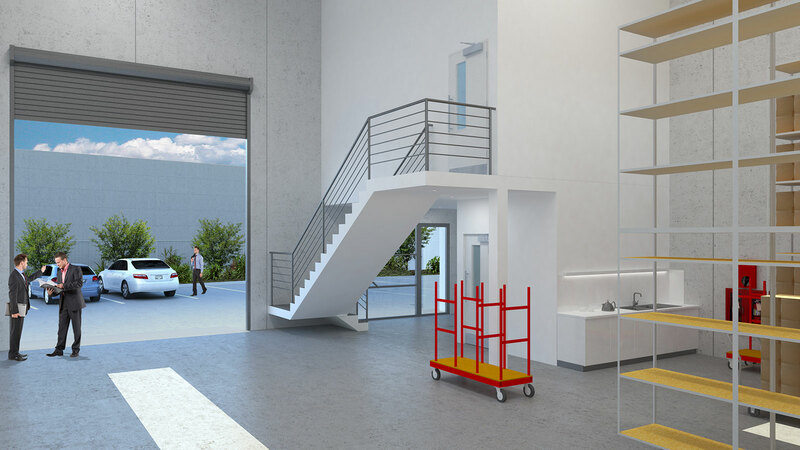 Well-appointed interiors for factory or warehouse needs, see all commercial space options from 140m2 to 266m2 with modern 1st floor adjacent office space. 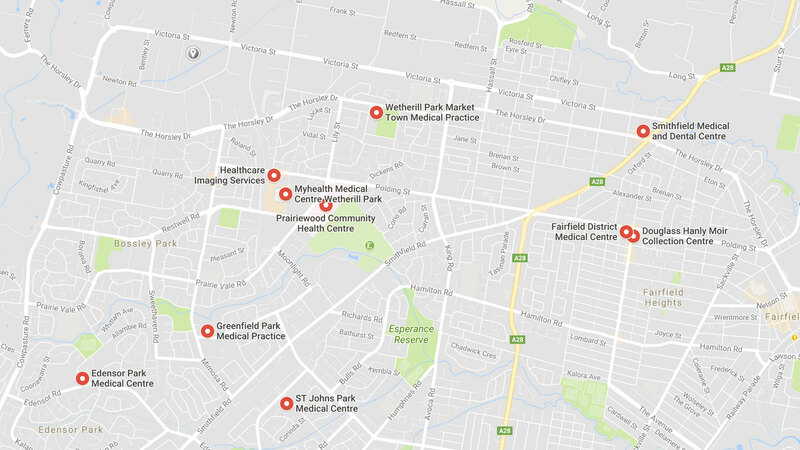 For light industry or logistics for health, pharmaceutical or medical services, 457 Victoria is close to Fairfield Hospital and dozens of practitioners or suppliers. Each of 24 Strata Units has its own allocation of parking spaces, and secured by gated entry with security lighting for after dusk peace of mind. Excellent for logistics, a steel 4.5m x 5.5m motorised roller door is both secure and simple to operate, and reinforced concrete floor through the warehouse. In addition to translucent roof sheeting for natural light, interiors are fitted with high bay lights to the warehouse and an array of modern lighting throughout.